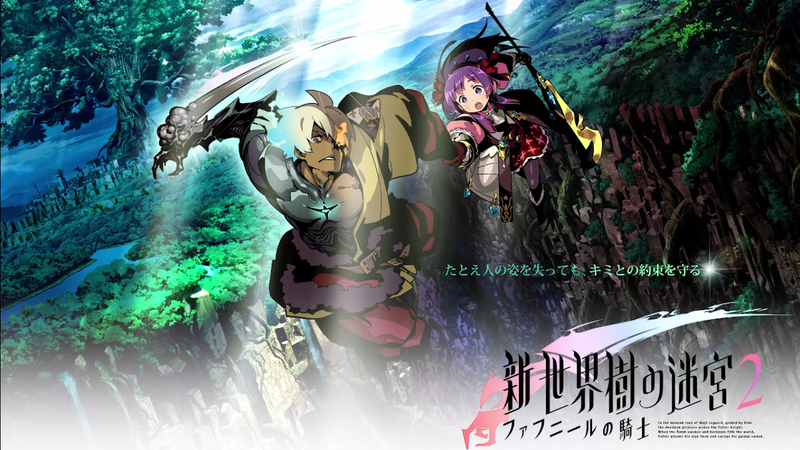 Originally revealed by Etrian Odyssey Untold II: The Knight of Fafnir's producer and director Shigeo Komori to Famitsu, Atlus Japan's official Youtube has revealed two new tracks for the upcoming game. The first track is a quaint labyrinth track titled "The Sea Trees of the Ancient Remains". And the second track is a more pumped-up battle track called "First Campaign Battlefield". Soundtrack titles translated originally on Siliconera's original post. Etrian Odssey Untold II: The Knight of Fafnir is due for release on Nintendo 3DS in Japan Winter this year. Which of these tracks was your favourite? Comment below or send a tweet to @JRPGJungle and let us know!